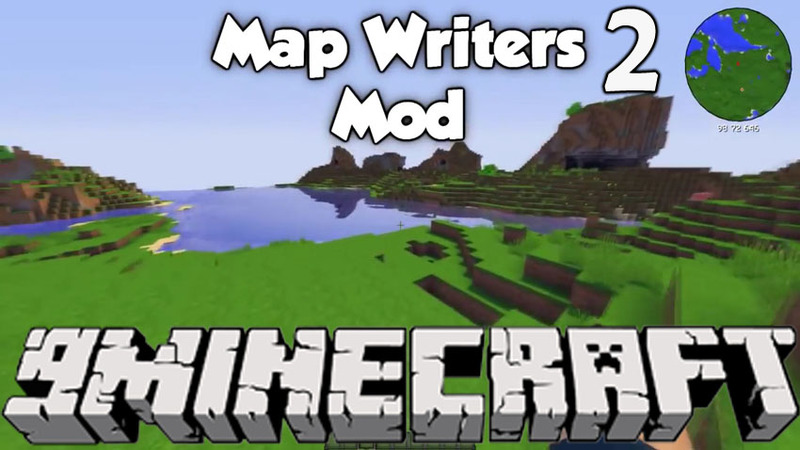 Mapwriter 2 Mod 1.12.2/1.11.2 adds minimap to the game. 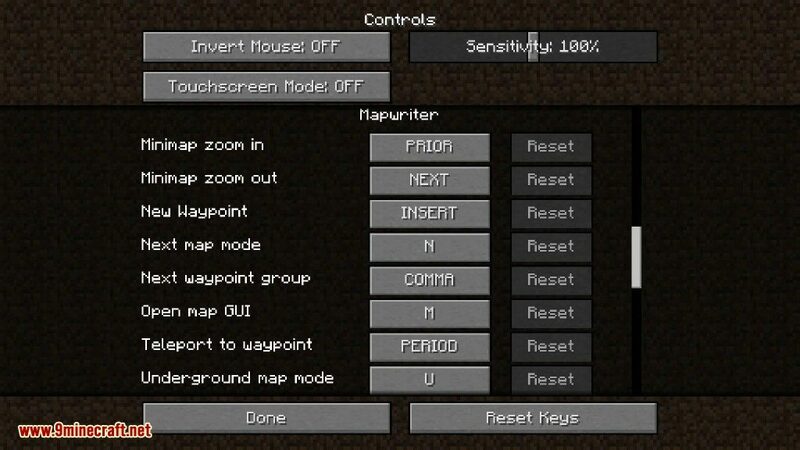 Full screen map GUI which allows you to set waypoints by right clicking, pan map by click dragging, zoom with the mouse wheel. 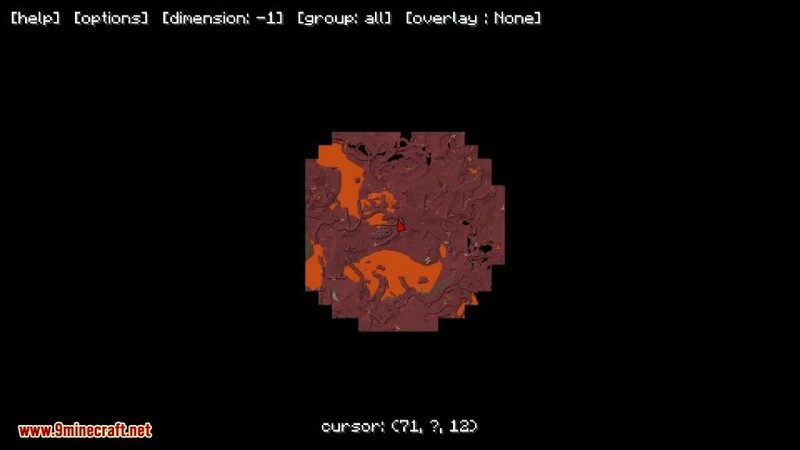 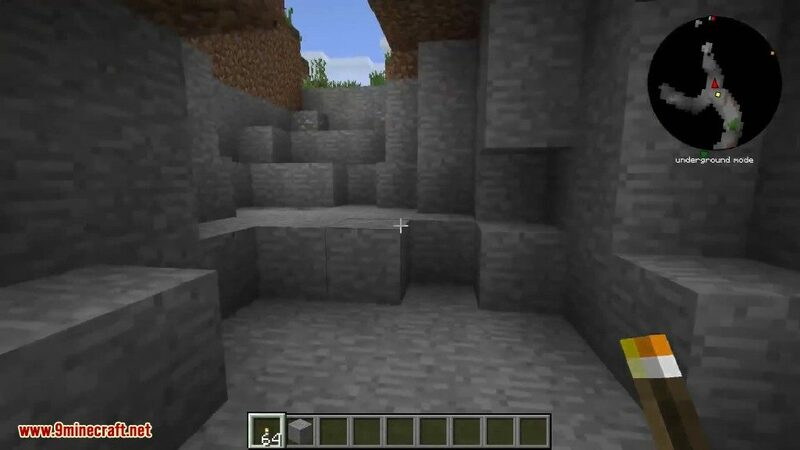 It also adds a short range underground mode showing air, water and lava around the player. 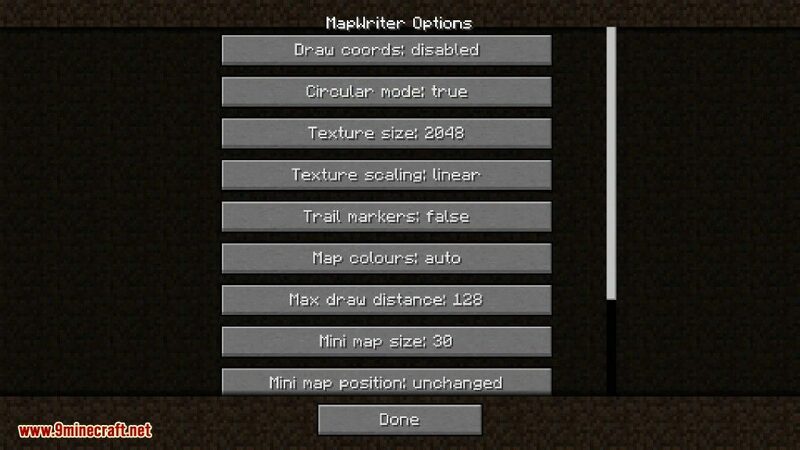 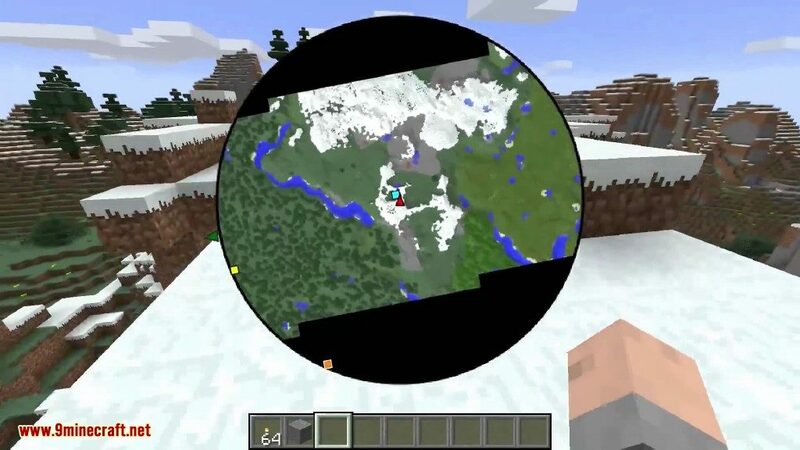 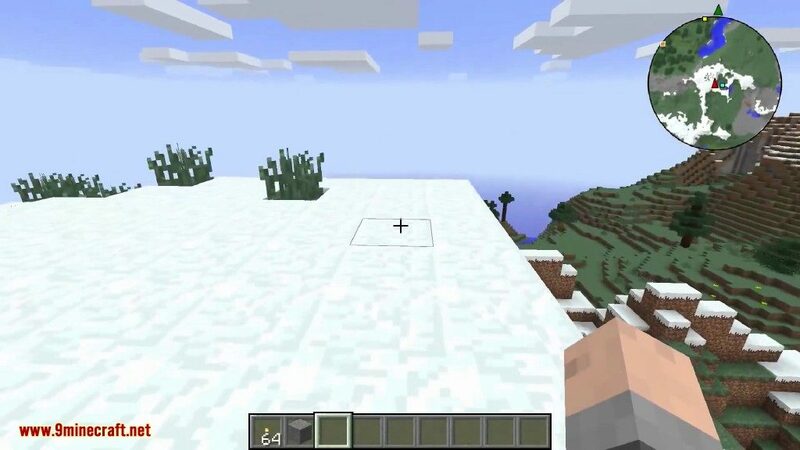 In game minimap for multiplayer and singleplayer.